Long time friend of Wings of the North – Vlado Lenoch was lost along with his passenger Bethany Root in P-51D Mustang “Baby Duck” yesterday in a crash in Kansas. Our condolences to both families in this terrible tragedy. 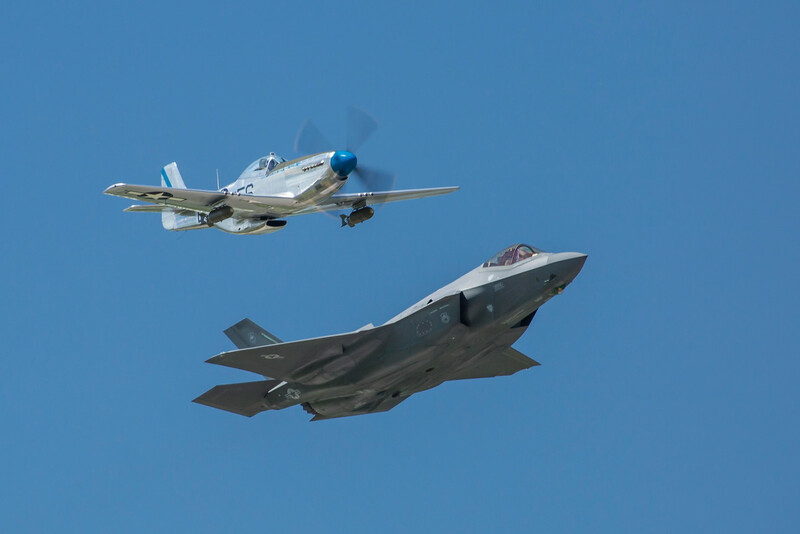 We most recently saw Vlado fly Sierra Sue II in a heritage flight with an F-35 at the Duluth, MN airshow in June.